Noah Cabassa 2019 on his commitment to D2 Lock Haven University. Noah has been a part of Kings Baseball since the spring of 2016. He currently attends North Rockland HS. Kenny Dodson 2019 on his commitment to D1 Canisius College. Kenny has been a part of Kings Baseball since the fall of 2016. He currently attends Suffern HS. Jason Wright 2018 on his commitment to D2 Dominican College. Jayson has been a part of Kings Baseball since the fall of 2015. He currently attends North Rockland HS. Ruben Roman 2018 on his commitment to D3 FDU. Ruben has been a part of Kings Baseball since the fall of 2016. He currently attends Albertus Magnus HS. Christian Cabrera 2018 on his commitment to D2 Cauldwell University. Christian has been a part of Kings Baseball since the summer of 2016. He currently attends Teaneck HS. James Bilcik 2018 on his commitment to D3 Alfred State. James has been a part of Kings Baseball since the summer of 2016. He currently attends Nanuet HS. Dylan Hoy 2019 on his commitment to D1 Marist College. Dylan has been a part of Kings Baseball since the winter of 2015. He currently attends Suffern HS. 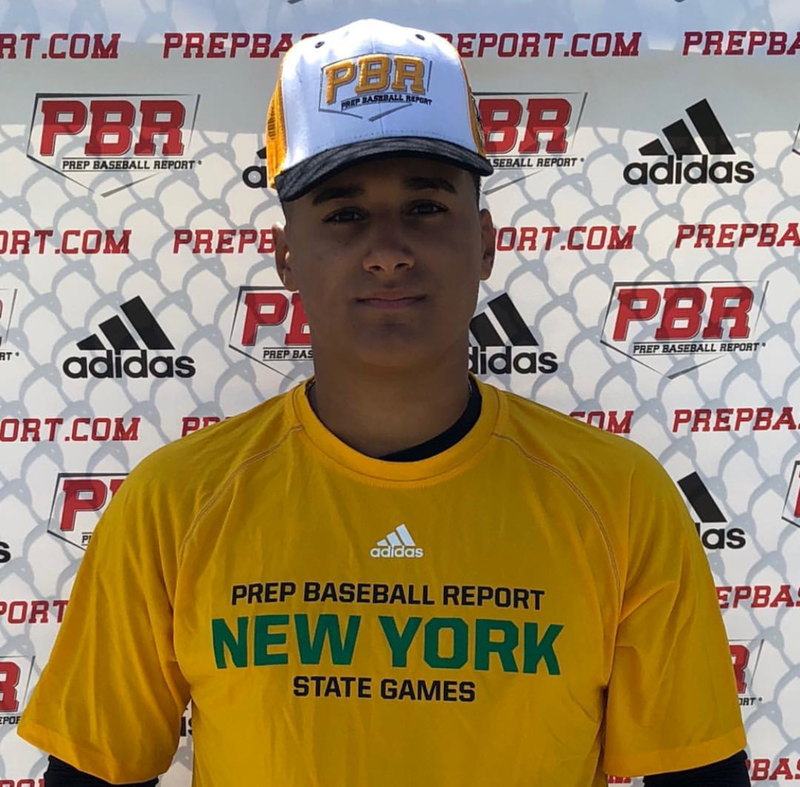 Trey Cruz 2019 on his commitment to D1 Marist College. Trey has been a part of Kings Baseball since the winter of 2015. He currently attends Salesian HS. 4.5.17 - kings pitcher alex henriquez pitches a 1 hit shutout to beat mamaroneck hs 1-0. 4.3.17 - kings pitcher gelse crisostomo gives up only 1 earned run to beat rc ketcham hs 3-1. 10.17.16 - Kings Baseball Academy takes another chip! 10.2.16 - Kings 17U win wear pink for cancer tournament. 9.7.16 - Kings Baseball Academy officially opens it's doors to it's all brand new turf facility. 9.6.16 - congrats to our 14u kings team on their championship at the labor day diamond nation tournament. good job team! 7.13.13 - Congrats to our 13u kings team on their championship at the diamond nation 13u world series. the team went 6-0 with 4 mercies. good job boys! 7.6.16 - Kings baseball academy is happy to announce the opening of our brand new training facility in suffern, ny. be on the lookout for our grand opening in september. 6.11.16 - Congrats to our own jefry parra aka "jefe" on being selected by the san Francisco giants in the mlb draft. 6.2.16 - congrats to kings outfielder Jason wright for making the All Tournament team for the class aa section 1 playoffs. 5.29.16 - Congrats to Trey Cruz on pitching a complete game 1 hitter against the West New York Tigers in their Memorial Day Tournament. 5.1.16 - Kings 13u make a great run to the final 4 at the nybc at baseball heaven. the team ended the weekend with a 4-1 record in the tournament and made the final game. great pitching and timely hitting put the kings ahead all weekend and battled some tough teams.